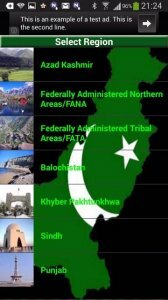 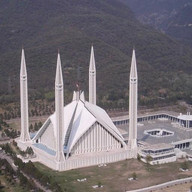 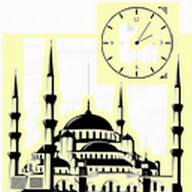 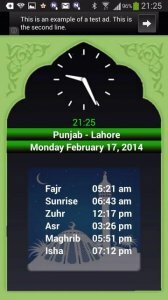 Get offline accurate prayer times of all cities in Pakistan. 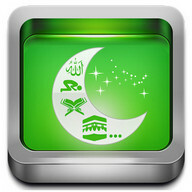 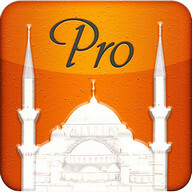 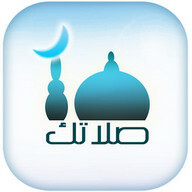 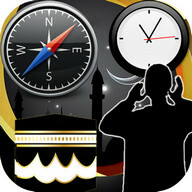 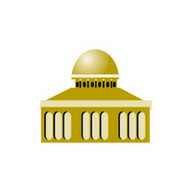 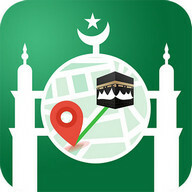 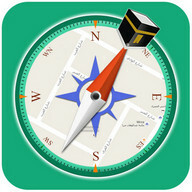 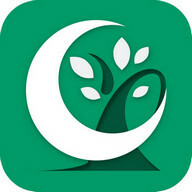 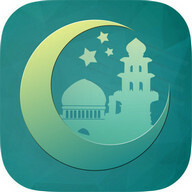 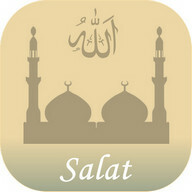 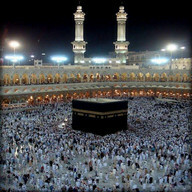 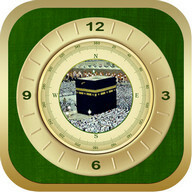 This application provides the accurate prayer times of all cities in Pakistan. 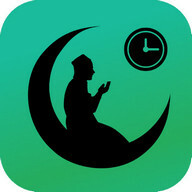 The prayer time can be displayed as daily or monthly basis. 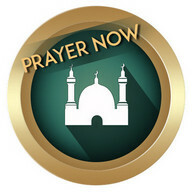 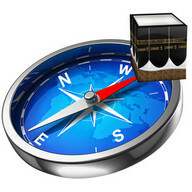 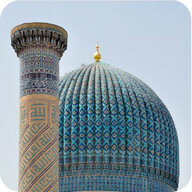 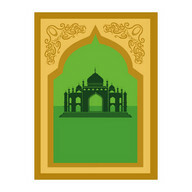 It does not require Internet connection as prayer time is calculated locally and verified through Islamicfinder.org. 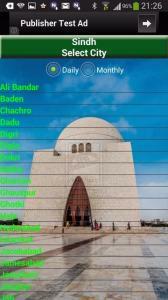 If there is any issue of accuracy or missing city, please email me at taqihasan@gmail.com so that I can update accordingly in next release.